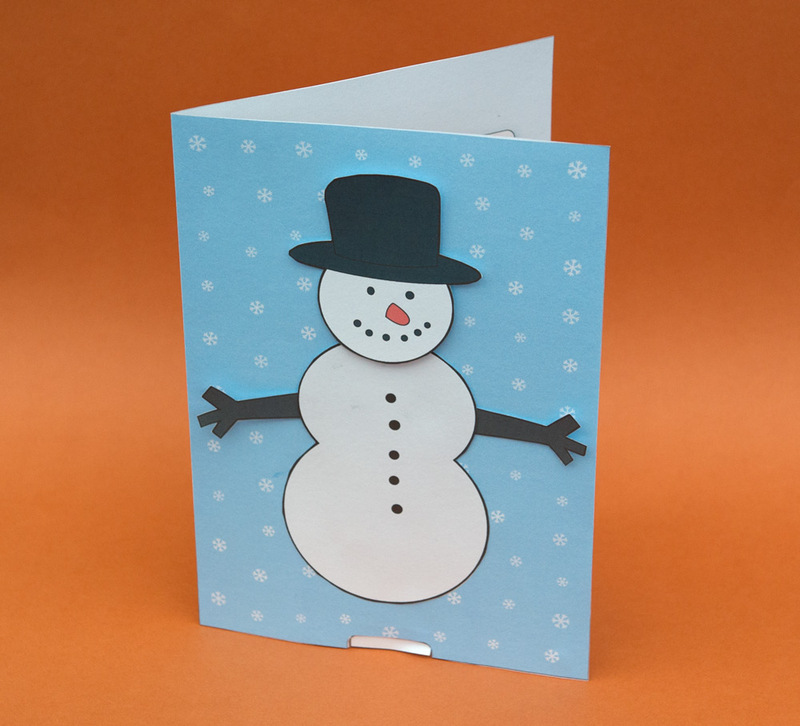 Last of the three cards I designed for Brother International for the festive season. 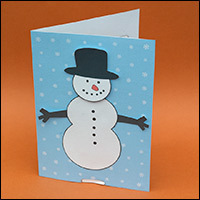 You can download and make the snowman card for free by clicking here. 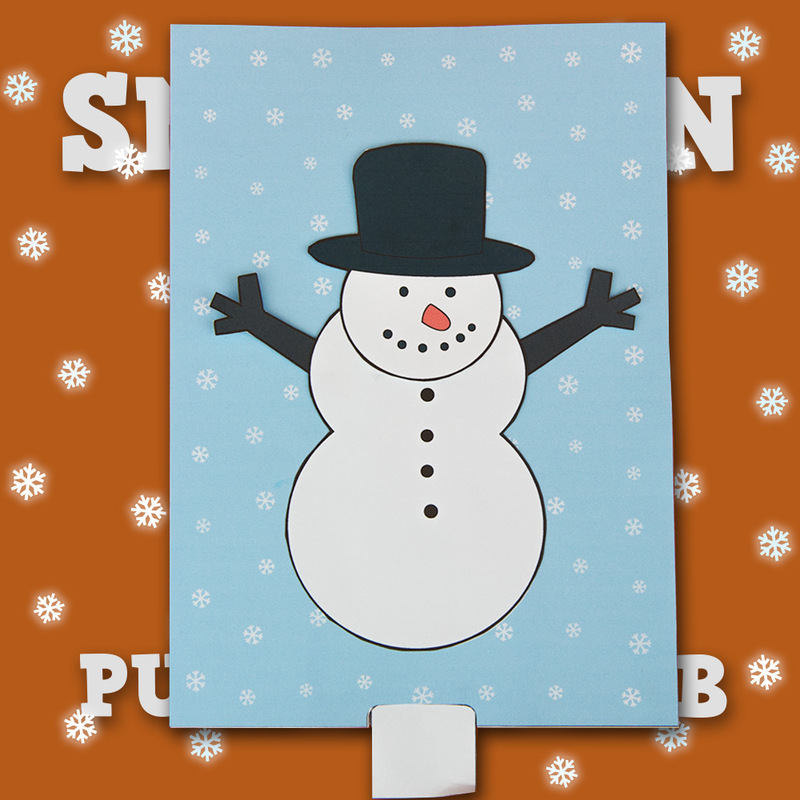 Wonderful idea the three "Pull he tab" cards, funny to look at, easy and quick to build. The grandchildren will rejoice to tinker at Christmas time with me. The video on youtube is very nicely decorated. Background, movements everything harmoniously coordinated.